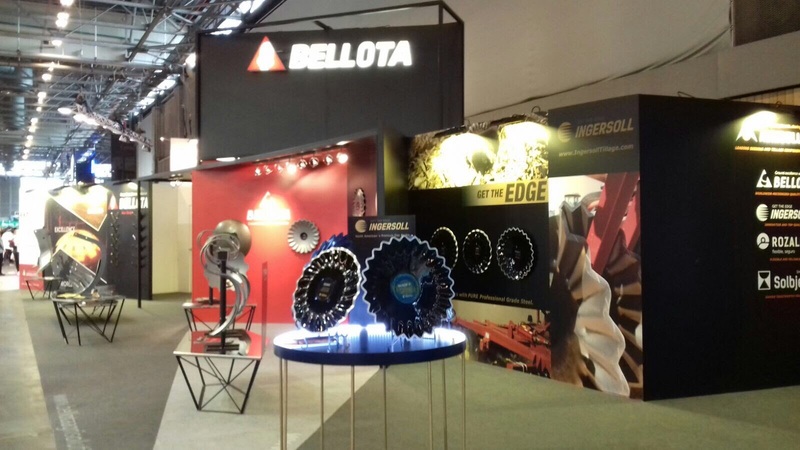 The International Agricultural Trade Fair SIMA 2017 took place between the 26th of February and the 2nd of March, 2017 in Paris. 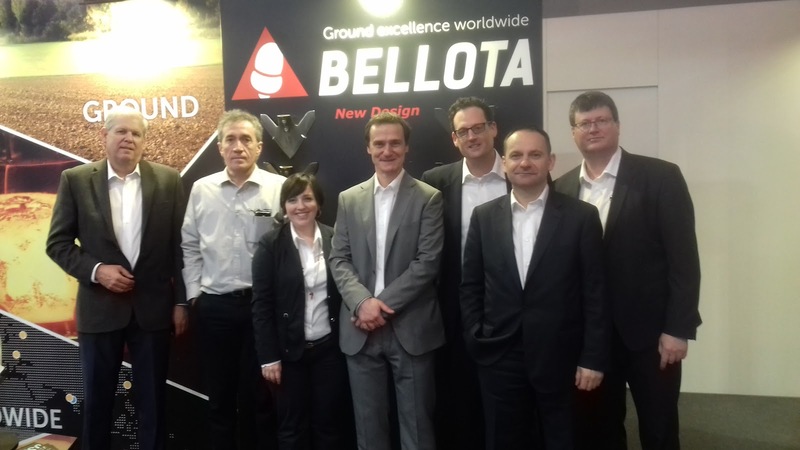 It is one of the most important international agricultural trade fairs to be held in Europe, in which 1770 companies from 42 different countries display their new products for over 238,000 visitors to see and find out about everything related to the agricultural world. The trade fair is divided up into 13 sectors and it has 300 international delegations. 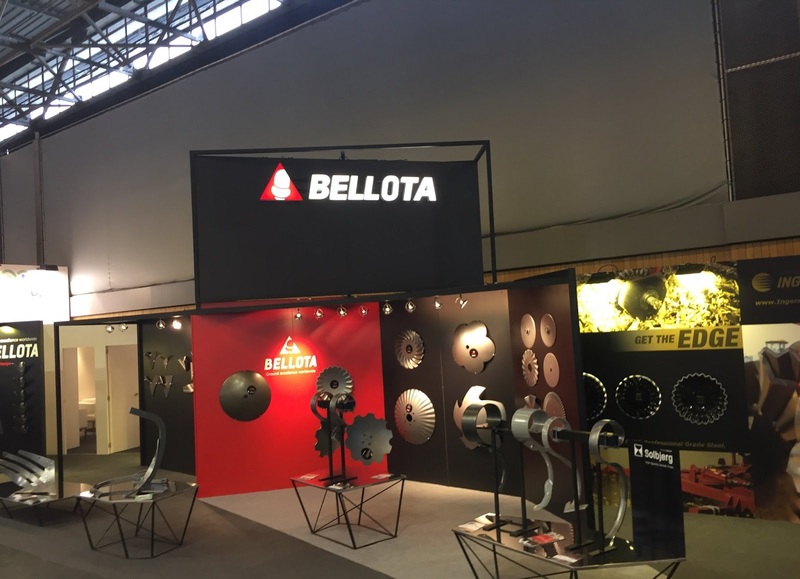 Bellota came to the SIMA 2017 trade fair with a brand new image together with the other brands of the Agrisolutions group, where it highlighted the quality and its wide range of products together with its international standing. 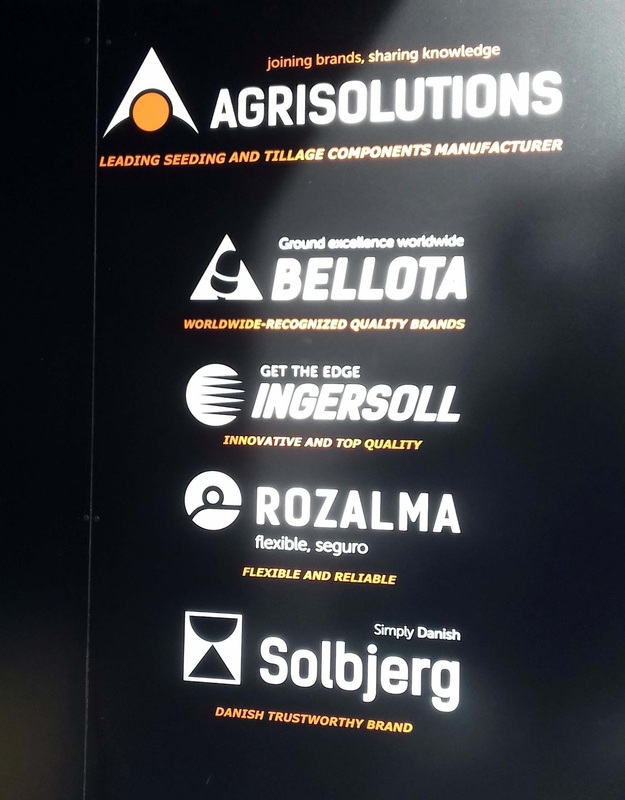 Agrisolutions is the biggest group of brands in the world that supplies agricultural spare parts for tilling and sowing work and it includes the Bellota, Ingersoll, Solbjerg and Rozalma brands. 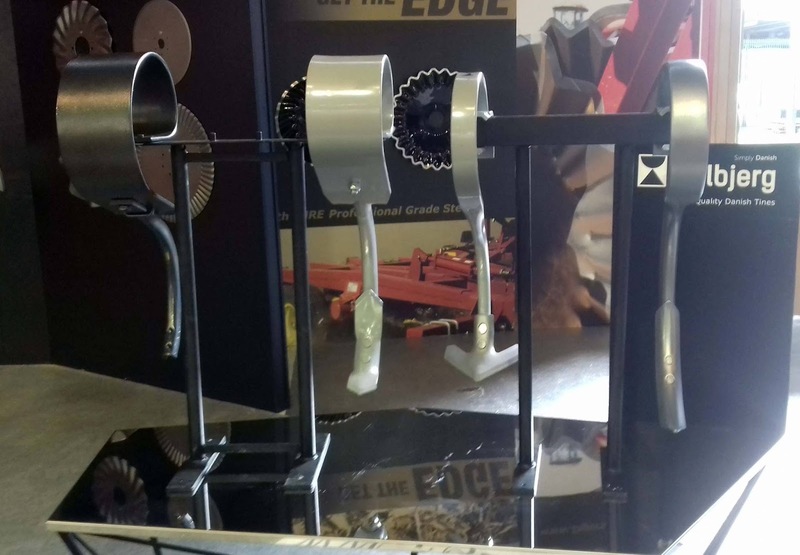 The agricultural spare parts on show included the latest double ribbed duckfoot cultivator and a new wing design to keep the working width constant. This cultivator is used on different Bellota chisel tines, double coil tines or vibro tines. 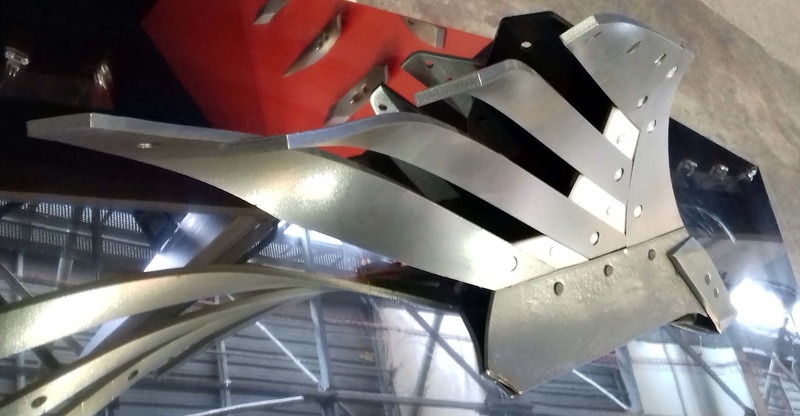 With this new cultivator as well as being able to maintain the working width, the angle of attack is constant too, and the point is always accurate to slice into even the hardest soil perfectly. 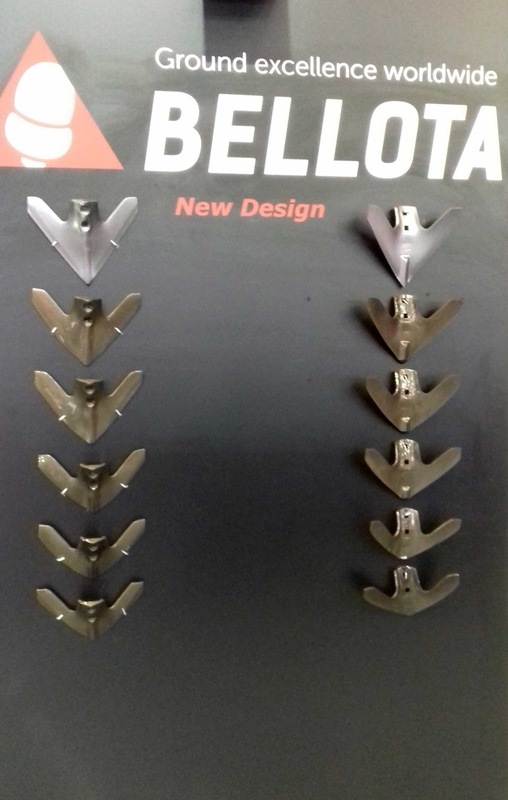 This cultivator sweep from Bellota is the only one on the market that guarantees a constant working width with the double ribbing, making it a top quality cultivator for consumers. 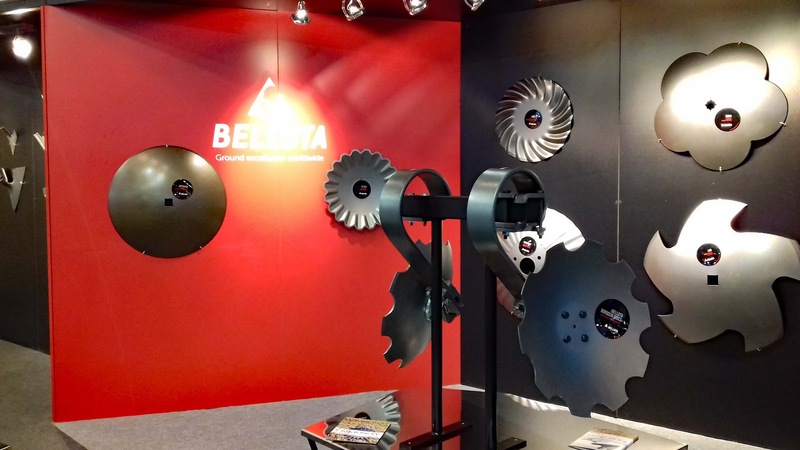 Moreover, Bellota presented the slat mouldboard plow, which can be adapted to the Kverneland or Kuhn plow with separate plates. 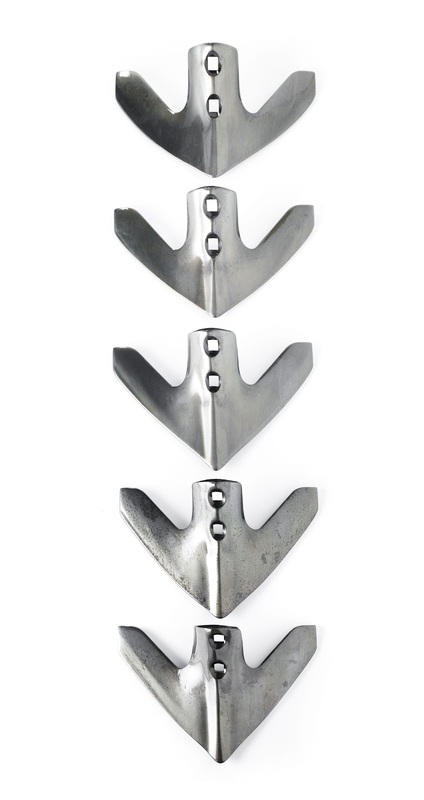 The disc harrows, the discs with a longer service life (inPHInium) are a fine example of innovation. 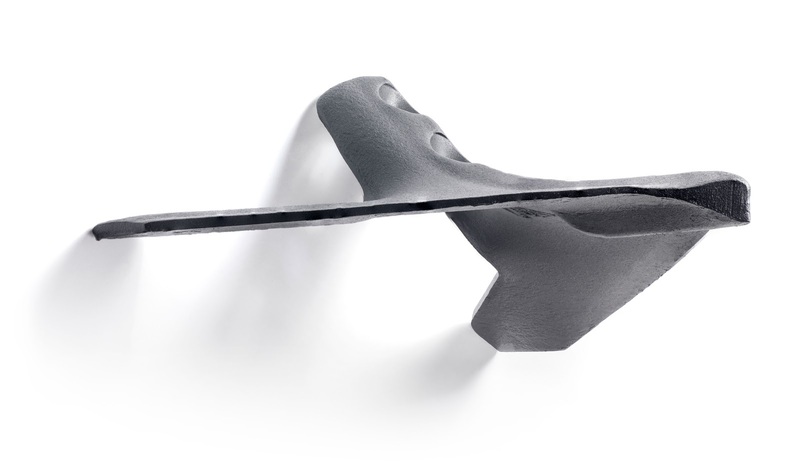 They are made of steel so they last longer, they stay flexible enough to absorb impact and they don’t break. 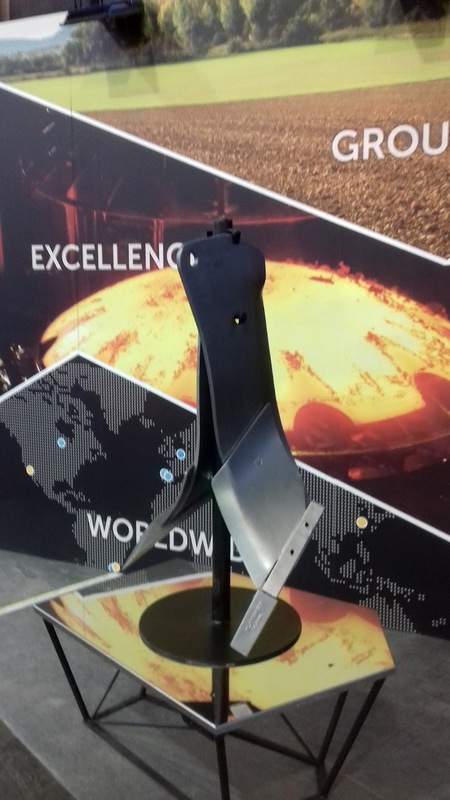 A new trend from the USA is the very special blade discs (VT-Rex) for disc harrows that are used especially in maize production to cut the waste up perfectly. 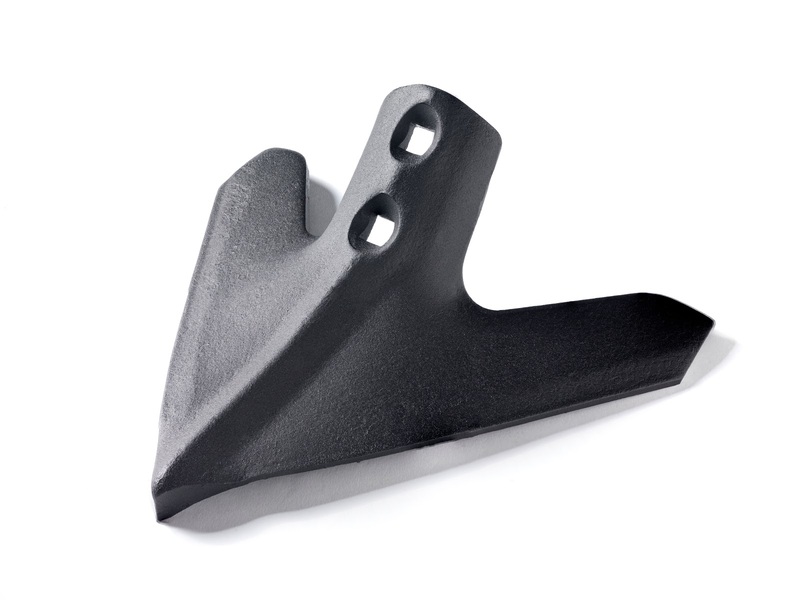 There are also different models of tines and bushings for separate disc harrows that are becoming increasingly more popular due to the fact that they are lighter and they make it easier to change the discs. 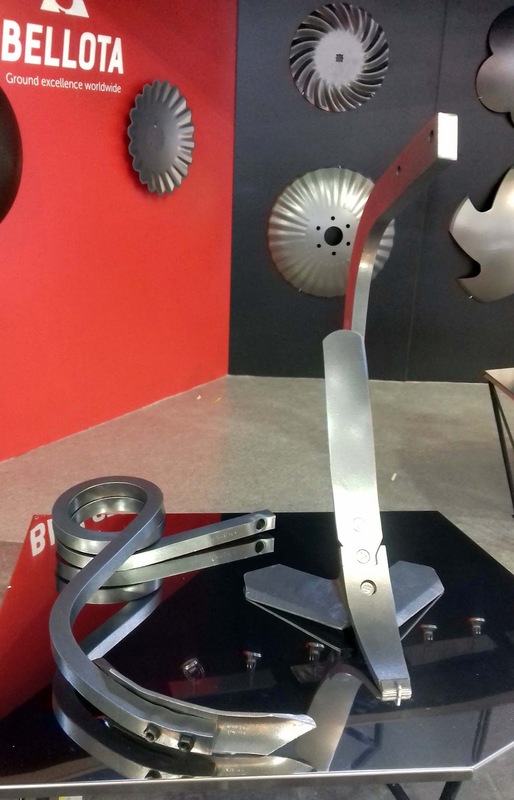 Just like in previous editions, the tungsten or widia tooling (Duratop) cultivators were also popular among the farmers who visited the Trade Fair. Sí, tienen muy buena pinta. Nosotros también queremos probarlas... seguro que escribiremos alguna entrada en el blog sobre esas golondrinas.